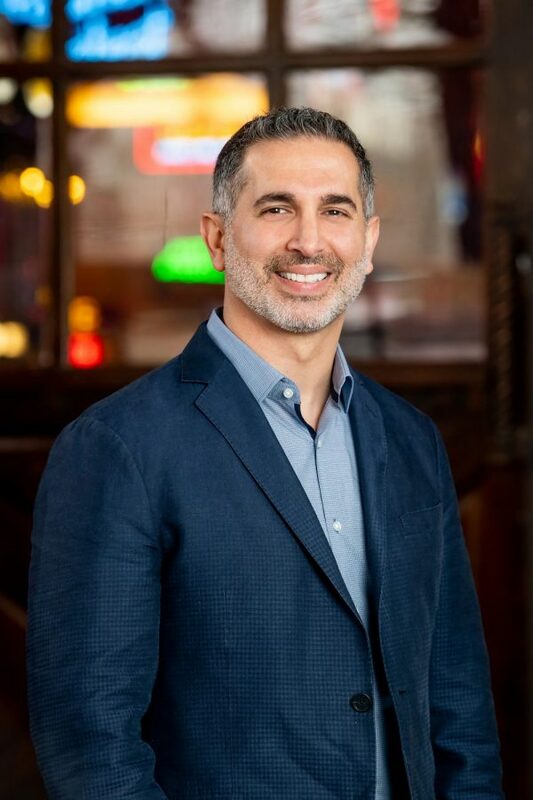 Scott Moorad, a successful entrepreneur, specializes in corporate strategy, business development, and innovation through technology and process improvement. His passion is to improve the craft beer industry by sharing his knowledge of software development, project management, change management, design, and deployment of enterprise business systems and processes with brewery owners and decision makers. Moorad is the co-creator of KegID®, keg tracking solution. He has conceptualized and led numerous global corporate strategies, international ERP projects, and software development and implementation projects.